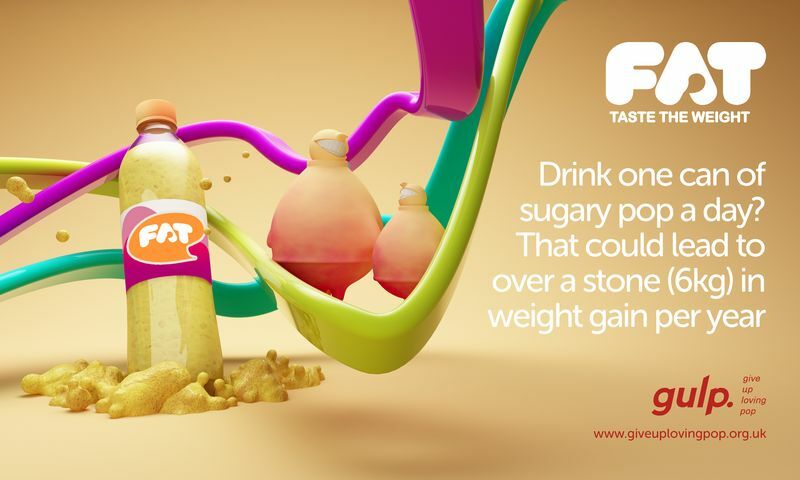 gulp is a new campaign from Food Active which aims to raise awareness of the health harms associated with over consumption of sugary drinks. 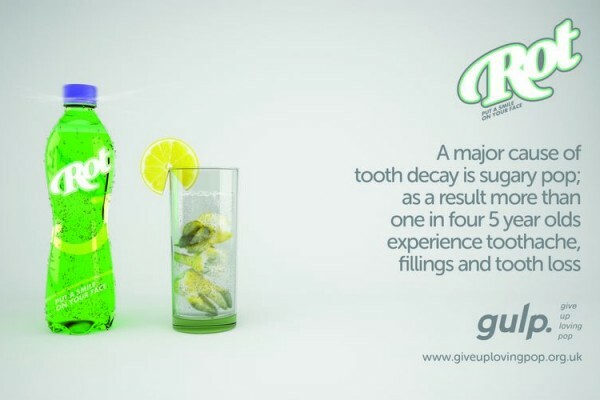 While many people are aware of the negative impact that sugary drinks have on teeth, fewer are aware of the link between the over consumption of sugary drinks and weight gain. Gulp seeks to change this. 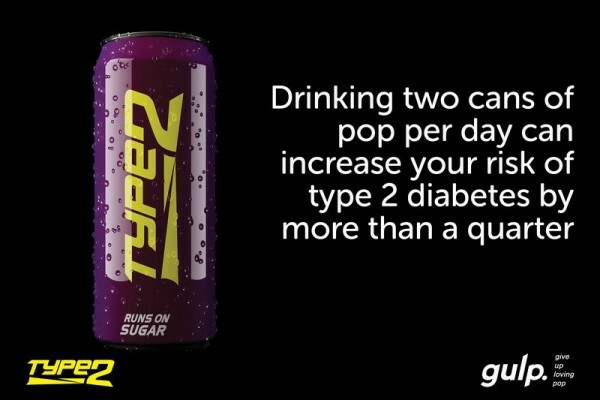 Over the coming months we’ll be encouraging people to give up loving pop and to think of drinking healthier alternatives instead. If you want to join us in our campaign to give up loving pop then please explore our website and join in on social media! 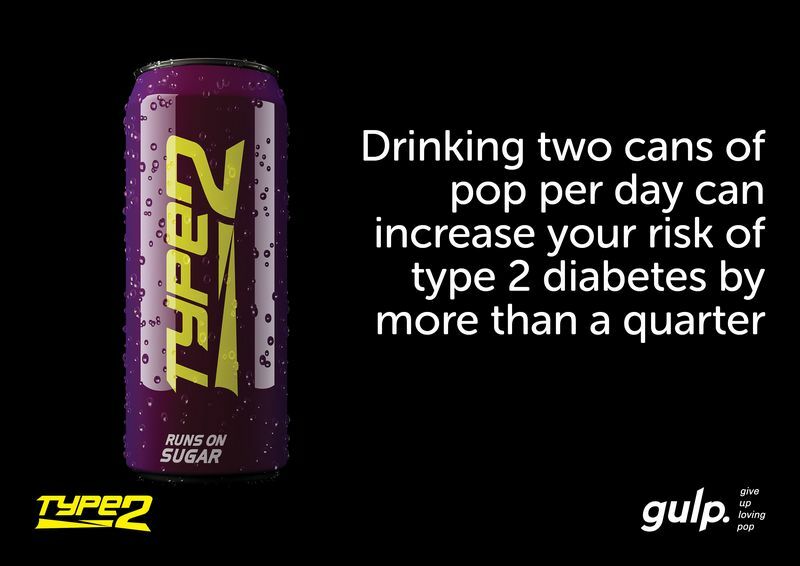 Know the facts: give up loving pop. 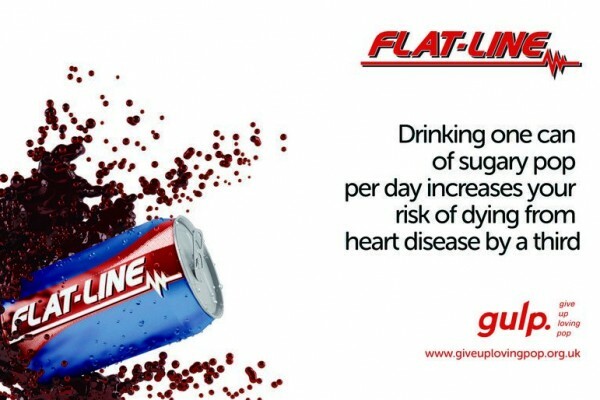 Regular consumption of sugary drinks is strongly associated with being overweight or obese, type 2 diabetes, hypertension and tooth decay. 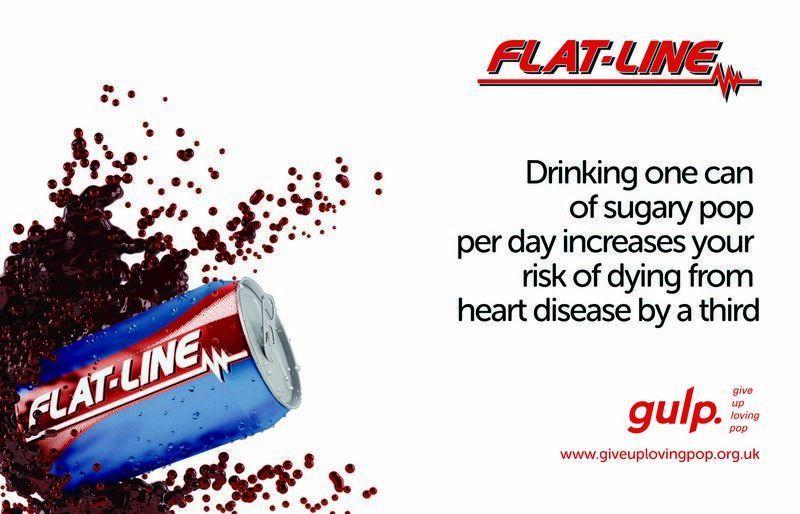 Consumption of sugary drinks in childhood has been identified as a factor contributing to adult obesity. 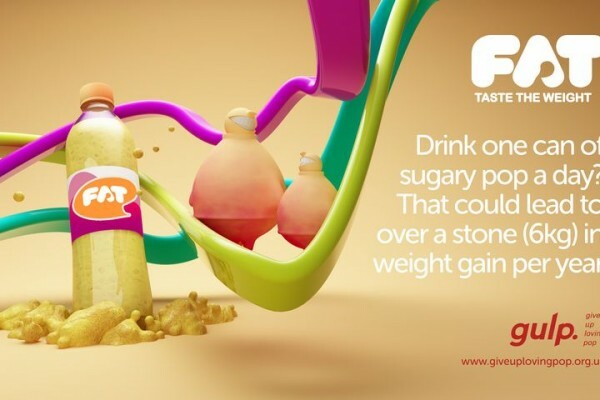 Sugary drinks are the biggest source of added sugar in young people’s diets. Being overweight or obese is linked to 10 common cancers. Give Up Loving Pop is much more than a digital phenomenon. 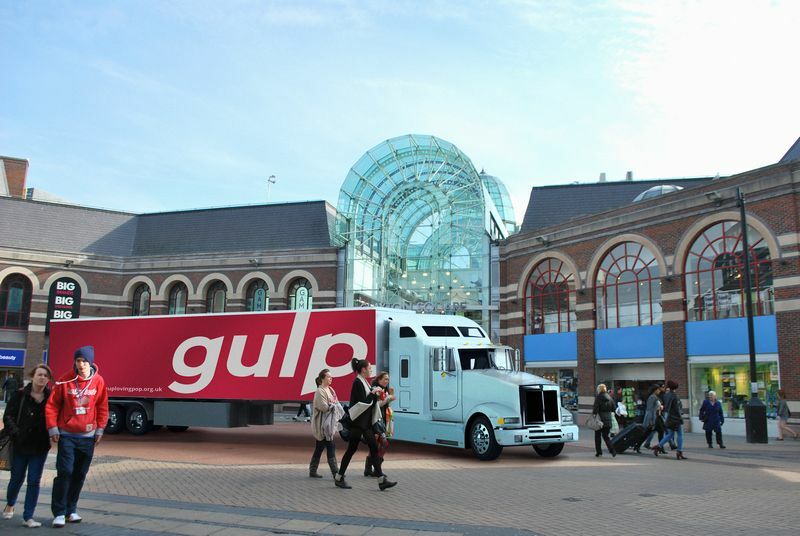 We’ll be hitting the streets and spreading the Gulp message through a series of roadshows. We’ll be handing out exclusive promotional goodies as well as offering advice about sugary drinks.  Click on ‘Find a Roadshow’ to find out how you can participate! Food active is a Healthy Weight Campaign established by the North West Directors of Public Health. 61.3% of adults and 30% of children in England are considered obese, Food Active aims to reduce this number and have a positive and lasting impact on population obesity. By providing support, advice and leadership to Directors of Public Health we aim to develop and share activity which will influence local and national political agendas and have a significant impact on obesity rates in the UK. This campaign has been developed and delivered by the Health Equalities Group. 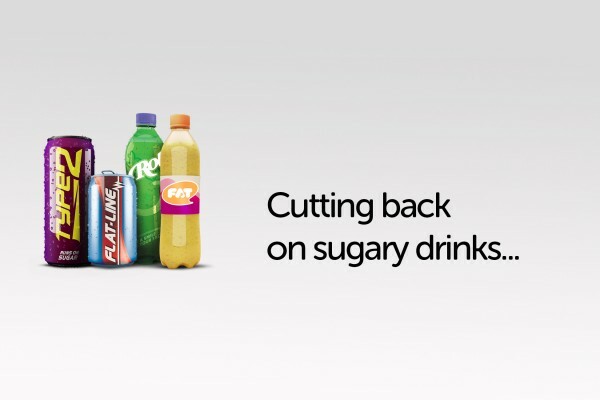 Supporters of gulp include Action on Sugar and the Children’s Food Campaign. West Cheshire prepares to #GiveUpLovingPop this January! 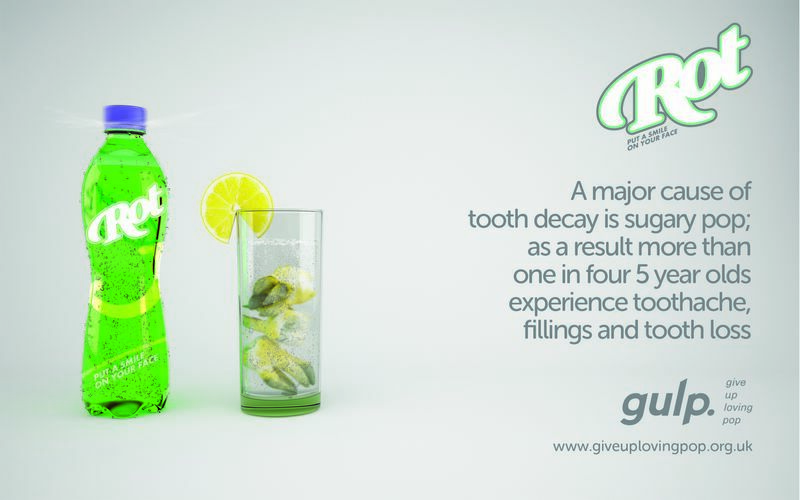 #GiveUpLovingPop special edition bulletin launches!